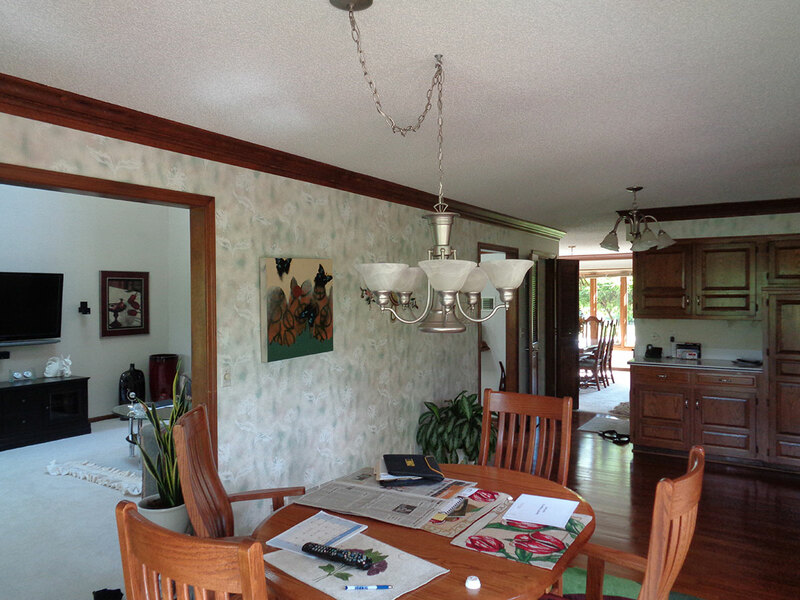 After building their dream home in the late 1970s, our homeowner decided it was time to modernize and enhance their dated home. 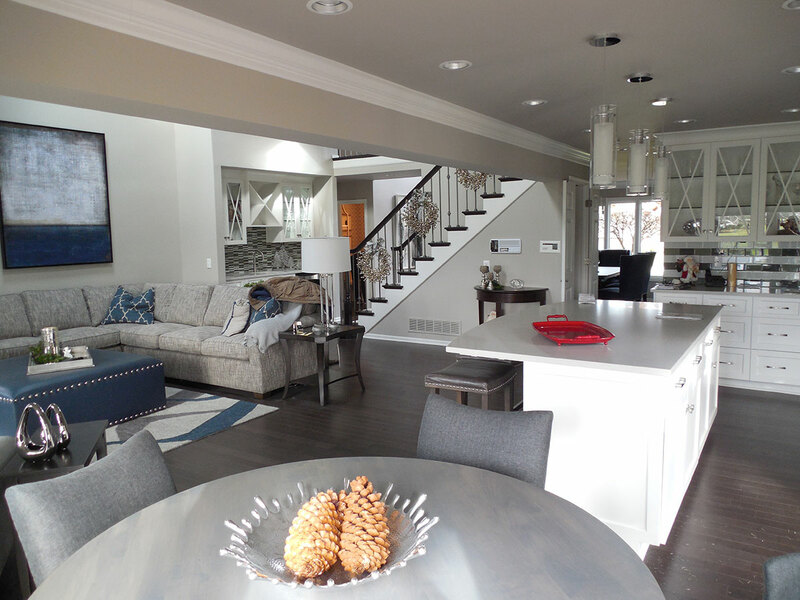 By removing walls to create an open floor plan, converting the whole house to a smart house with state-of-the-art technology, and renewing the outdated bar area, this house became the perfect place for rest, relaxation, and entertaining. A contemporary bathroom upgrade with safety in mind, along with a gentle facelift in the bedrooms allows for a rich and luxurious feeling of sanctuary for our homeowner. 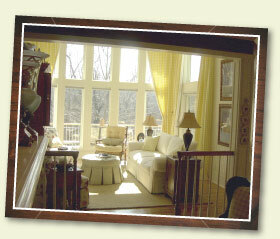 Improved indoor and enhanced natural lighting sources brighten up the entire home. We Do Happy, We Do Wow! 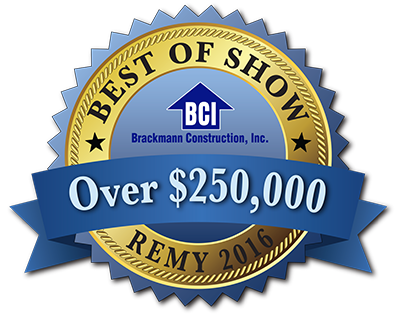 Welcome to Brackmann Remodeling and Construction, one of Kansas City’s premier residential and commercial remodeling and restoration companies. We pride ourselves in taking your existing plans, or helping you create new plans and turning them into the home of your dreams. Listening to you, together with our creativity, experience and distinct professionalism is our secret to making your dreams a reality. -all done to our exacting standards. If you need serious genius to solve your design challenges, if you demand obsessive attention to detail, or if you need a full blown redesign, Brackmann is your team! We help clients with foundation problems, landscaping, exterior wood rot repair, engineering solutions to settling and collapse issues. From the smaller repair and maintenance problems to the remodeling or updating or your entire home, we have the team in place to resolve the issues or create your dream home. We build lasting relationships with our clients and make the creation, transformation, and improvements of you’re home an exciting and positive adventure. 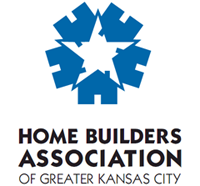 We are recognized as one of the premier kitchen, bath and home remodeling and renovation resources in Kansas City. We at Brackmann offer our clients a unique design experience. We believe that a stunning and important design is only achieved through the delicate union of space, color, texture and lighting. Our unique no-waste plan, pragmatic installation principles and practices maximize resources while minimizing construction time and clean up. 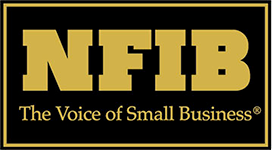 This assures even our most demanding clients total satisfaction. It has been said that we have saved more marriages than Dr. Phil, and we are licensed in Kansas and Missouri. Our experience allows us to help you determine what aspects of your project can be easily accomplished and which may require a bit more work to accomplish. For those clients on a tight budget, we can be an invaluable resource in planning your project.